In short: Original cylindehead re-made and ported ,to fit a proper "street Saab". For whom: For you that want´s a re-made and proffecional ported cylinderhead for "street use"wiht a function guaranate and competetive price! Details: Higher topp effect and more torque at lower rpm compared with a original cylinder head. Porting adapted for power up to 600 hp. stronger valvesprings makes it possible to encrease the rpm limit to over 7.000 rpm. 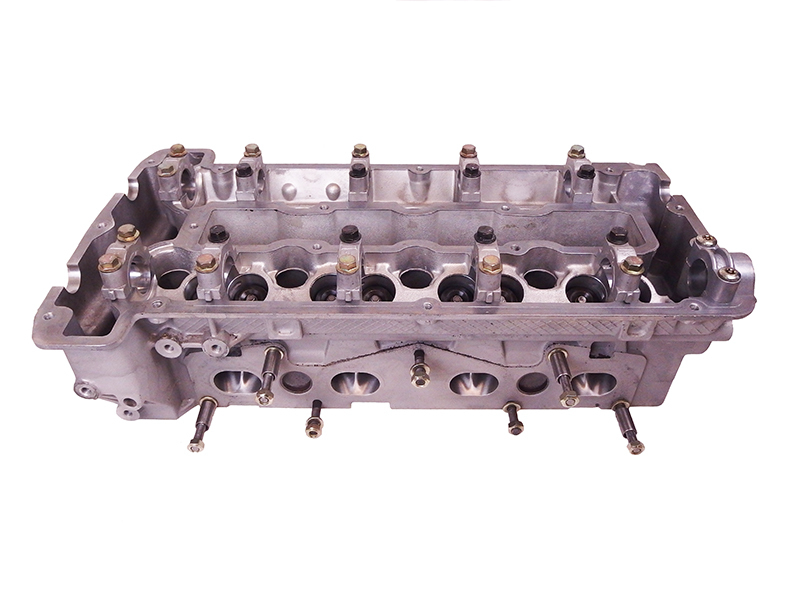 Delivered without camshaft and hydralic cam followers. 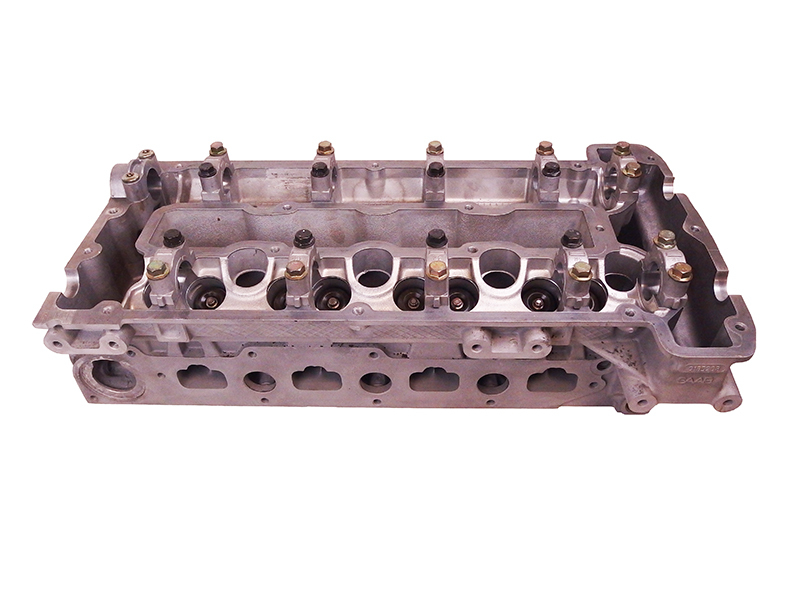 Original cylinder head sends to us for jodgement and approval.